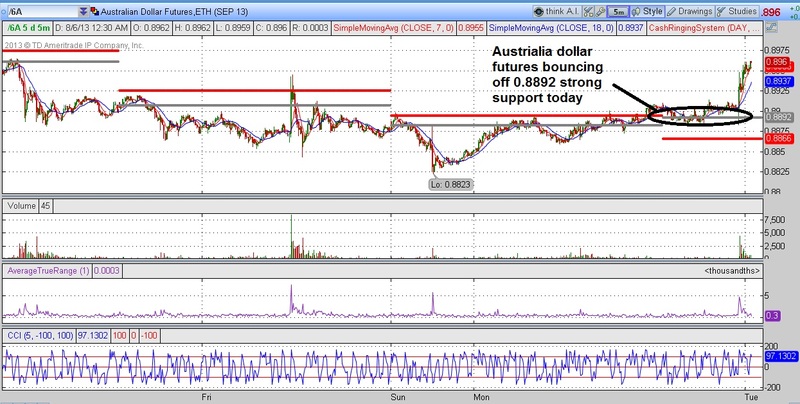 The long term trend of Aussie Dollar has been weak. But with today's government announcement of an interest rate cut, we feel this might be one of the swing trade play we could employ. 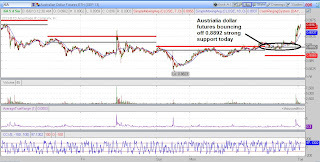 For long term play, we have to be a bit careful as Aussie Dollar is a trending currency. I would like to see a trend change before I hold long term. So to me, this is a short term play driven by fundamental interest rate cut. Today after bouncing off our CRS system supporting line (see chart), it has been bullish. Short term downtrend may have halted.